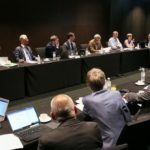 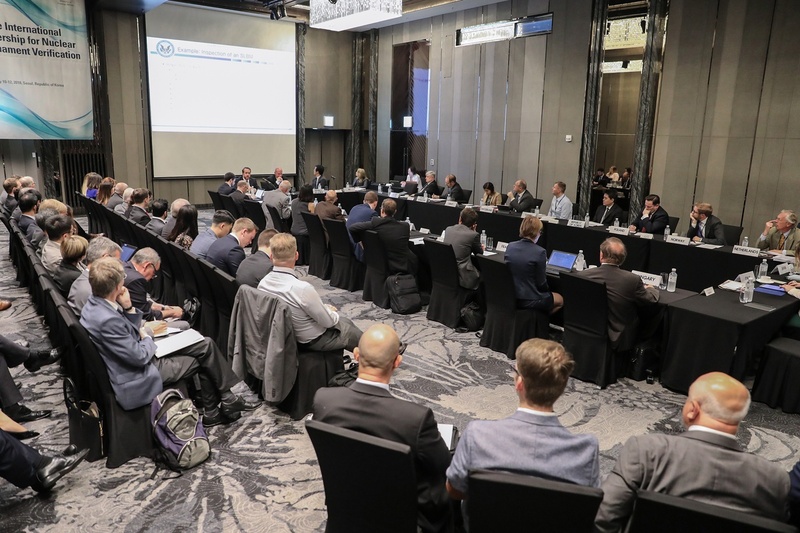 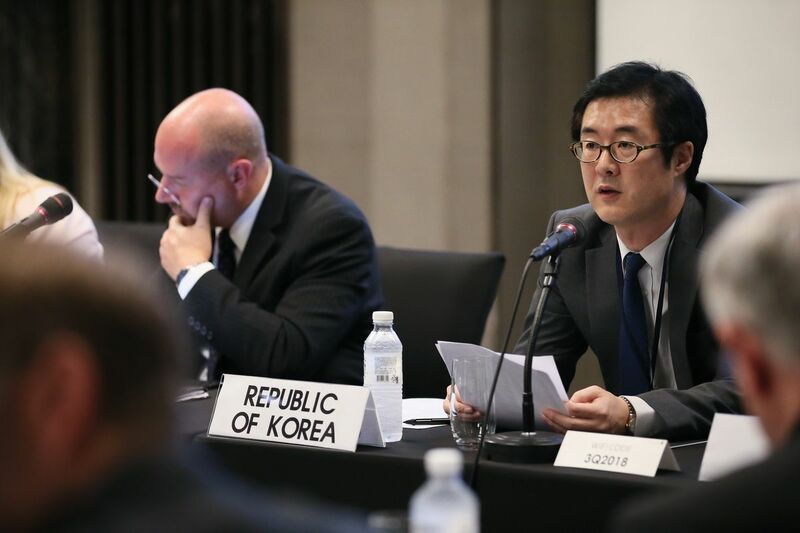 The IPNDV hosted the second joint working group meeting of its second multi-year phase in Seoul, Republic of Korea on July 10 – 12, 2018. 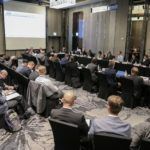 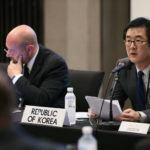 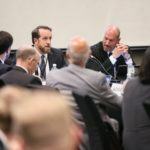 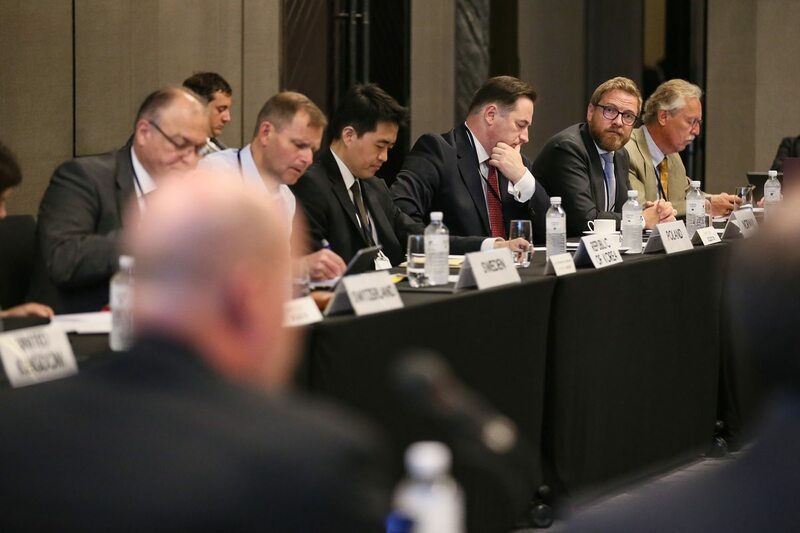 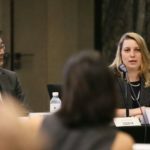 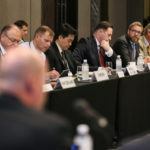 This meeting was hosted by the Republic of Korea’s Ministry of Foreign Affairs and included more than 85 experts from 20 Partner countries plus the European Union. 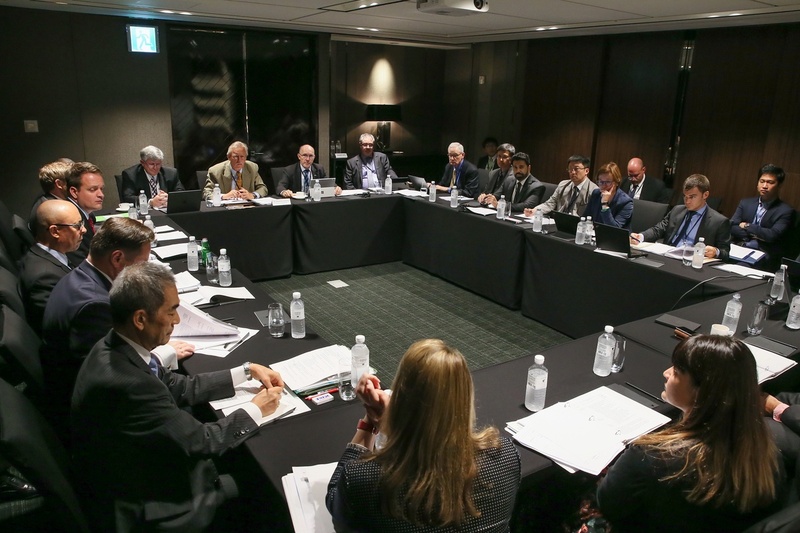 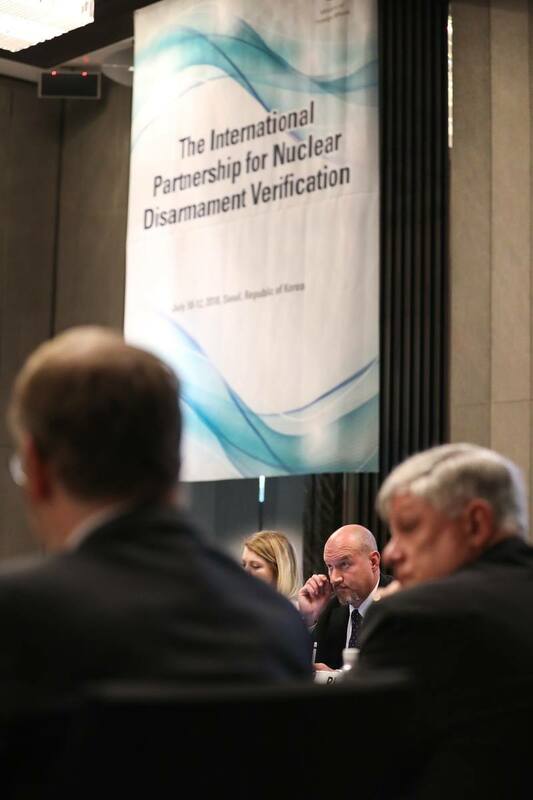 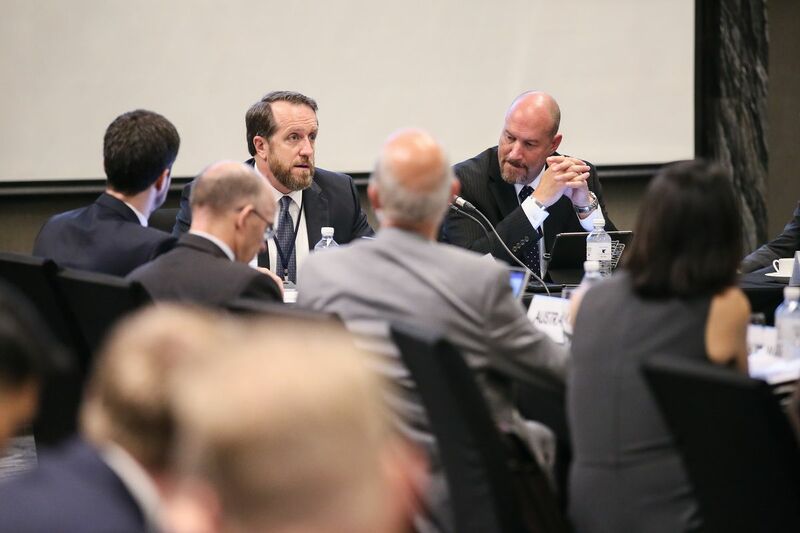 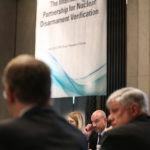 The three working groups advanced technical discussions about the procedures and technologies that can be applied at each of the 14 steps of the nuclear weapons dismantlement “lifecycle.” As the Partnership moves forward in its Phase II, participants are planning activities to exercise, test, and inform key elements of the Partnership’s technical findings. 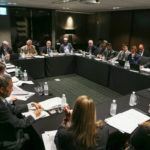 This was the second of three planned meetings for the Partnership in 2018. 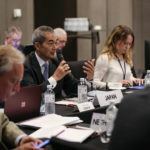 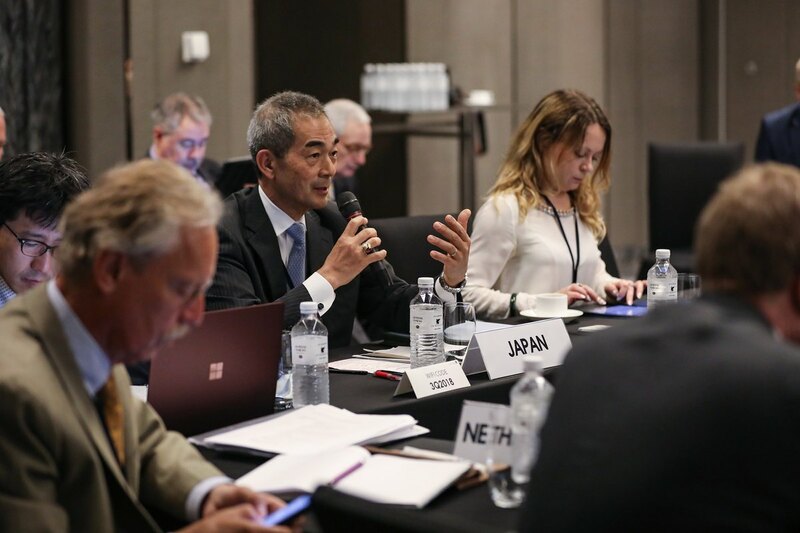 Photos, the final meeting summary, and opening remarks from Lim Sang-Beom, Director-General for Nonproliferation and Nuclear Affairs, can be found at the bottom of this page.